Whether you’re starting a new job or applying for HELB, you need to submit your KRA PIN. 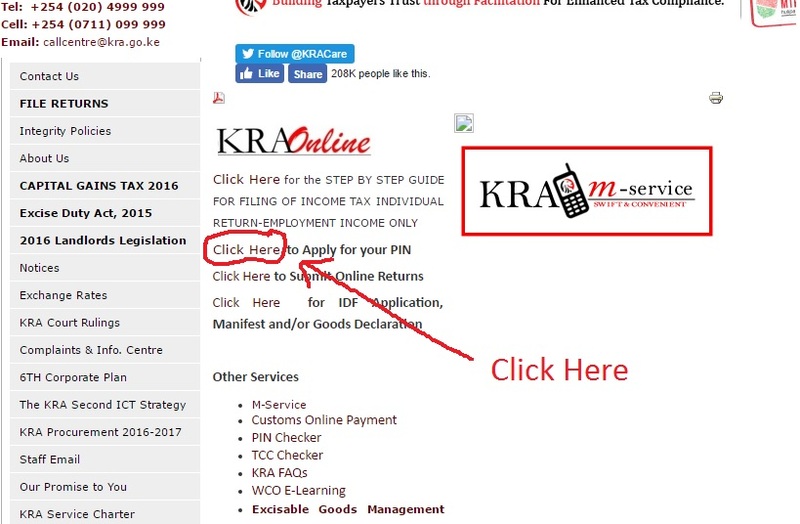 KRA Pin Application online is easy fast and convenient. This post will take you through the steps you need to take to apply for the KRA PIN certificate. 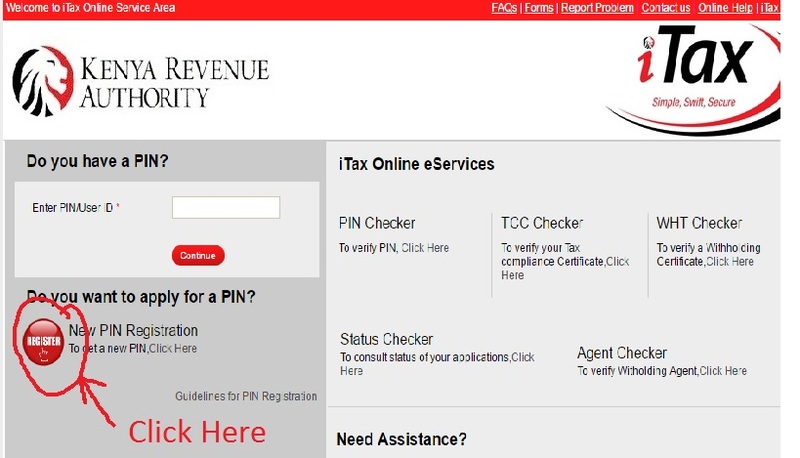 Once to successfully complete your KRA PIN registration online, you will receive an email with your login details and will also be able to print out your PIN certificate. itax system in your email. 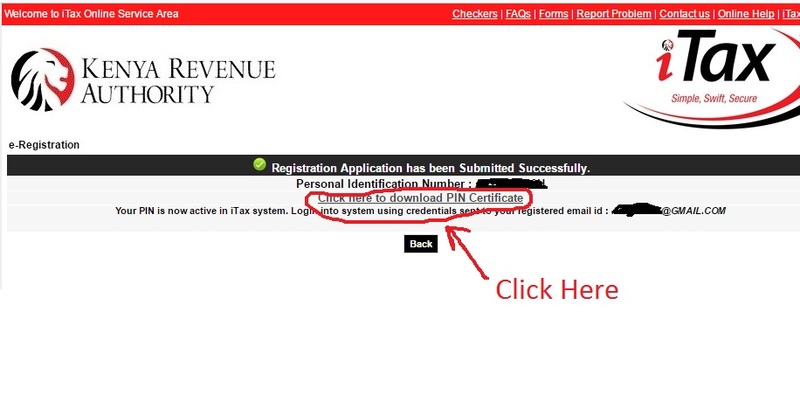 Remember that once you get your KRA pin Registration has been successful, you will have to file your KRA returns annually to avoid penalties of up to Ksh. 20,000. This post walks through filing your annual KRA tax returns. If you are getting the KRA PIN for your first job, you might also be interested in learning how to apply for a good conduct certificate in Kenya.